Pleasant temperatures, islands of different character and charming villages – the Canary Islands are perfect for yacht charter cruises in winter. The Canary charter fleets with sailboats and catamarans have grown in recent years, as well as the number of yacht charter bases and number of ports with now around 35 cheap marina. Charter sailors can now rent sailing yachts in Gran Canaria from Las Palmas or from Pasito Blanco in the south of the island, in Tenerife in the north in Santa Cruz and the Puerto Deportivo Radazul, in the south, charter yachts are based in the Marina del Sur in Las Galletas or in San Miguel. 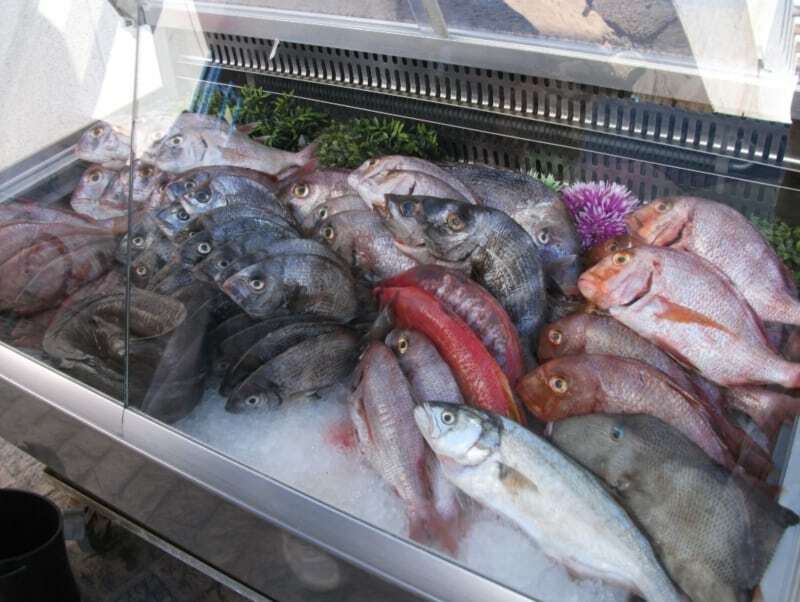 On Lanzarote the charter trips start alternatively in the Marina Lanzarote in Arrecife or in the Marina Rubicon. A relaxing week sailing itinerary in Lanzarote could lead around the island, including the west coast with visits to the National Park Timanfanya with its volcanoes and Mars like landscapes and the cliffs of Hervideros. 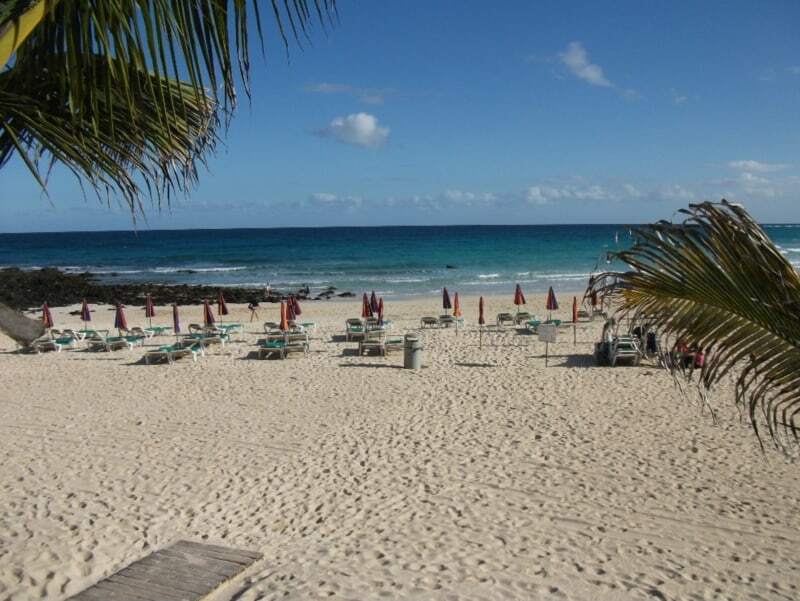 Or you can enjoy harbors and bays on the east and south coast, such as Puerto del Carmen, the tourist hotspot of Lanzarote, which also offers beautiful long beaches in addition to shopping and nightlife. Fantastic beaches await you at the Costa de Papagayo. Puerto Calero is an ideal place to spend the night as well as the marvelous Marina Rubicon, which offers everything yacht charter crews can wish for. 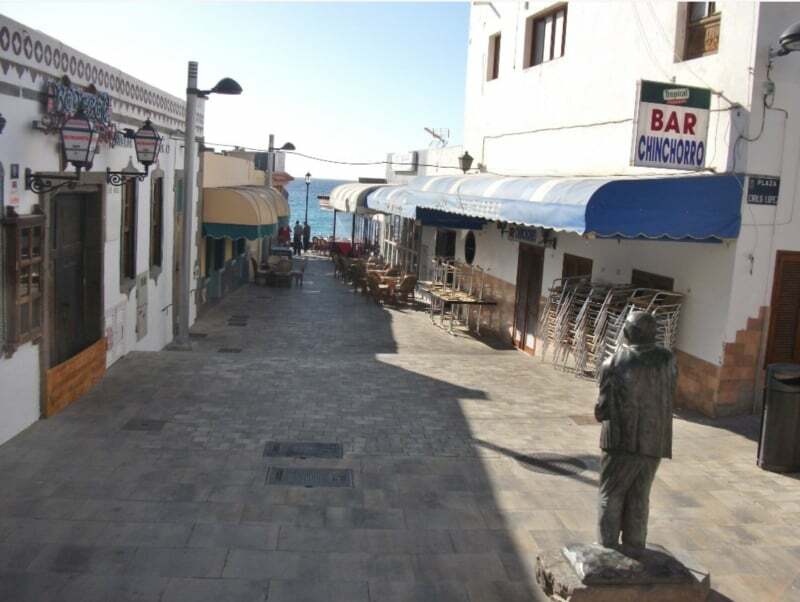 A “must” is a trip to Corralejo in Fuerteventura, a lively town with many nice bars and shops. 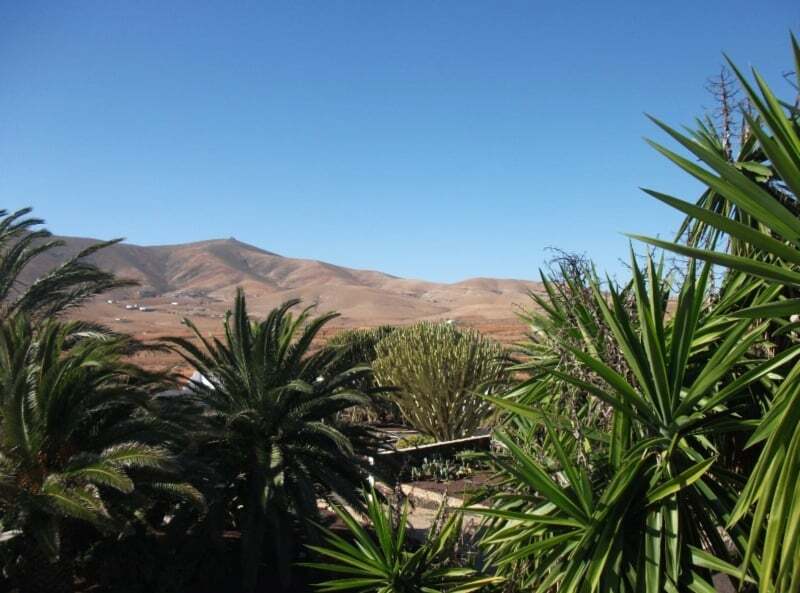 And a highlight in the north of Lanzarote is the island of Graciosa – with the Playa Francesa and the port of Graciosa. 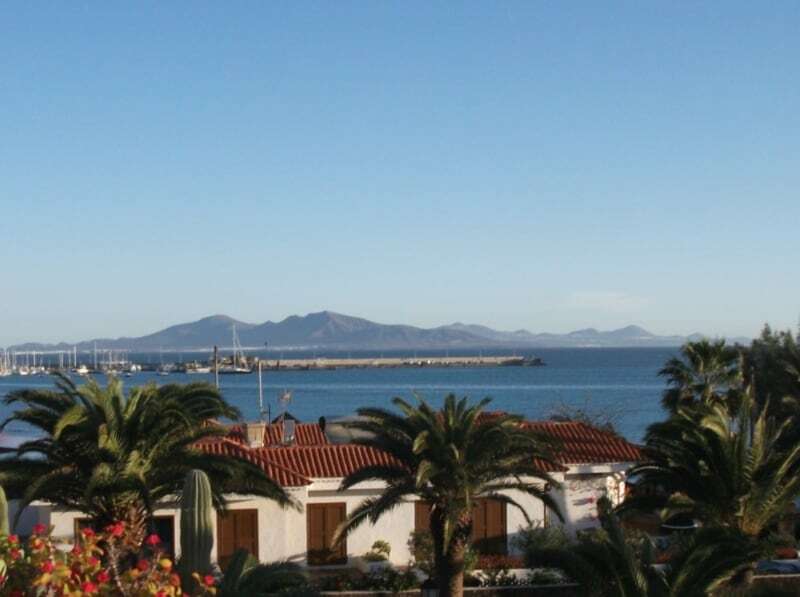 Beautiful anchorages are Punta Papagayo on Lanzarote, El Puertito on Fuerteventura) and the Playa Francesa in La Graciosa. Crews that start their yacht charter Canary Islands itinerary in Tenerife can also concentrate on the island itself, or explore the variety of the Canaries island sailing longer routes. 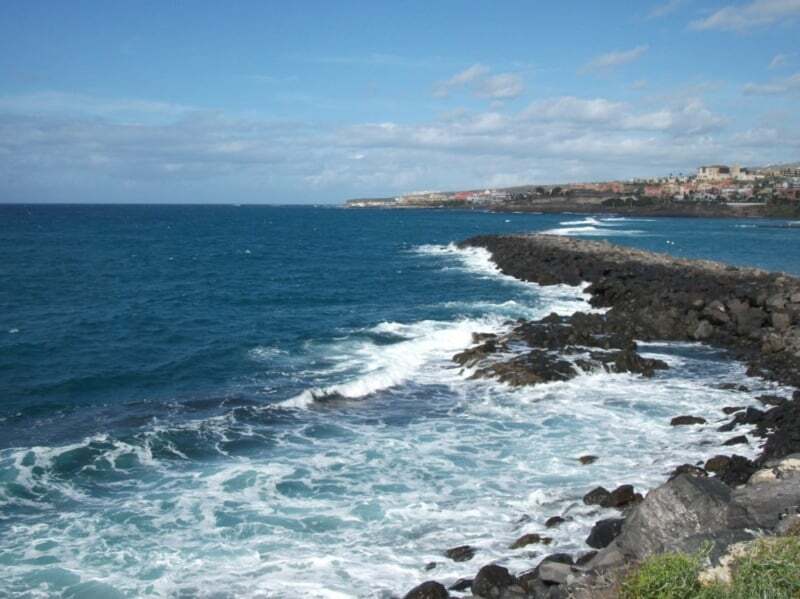 If you embark in Las Galletas in the Marina del Sur or in San Miguel, you can go to El Hierro (Puerto de la Estaca – a beautiful anchorage is in the Bahia del Naos), where you can explore fantastic landscapes, hiking trails or underwater caves. On La Gomera, the crews will find San Sebastian an attractive city and a protected harbor. 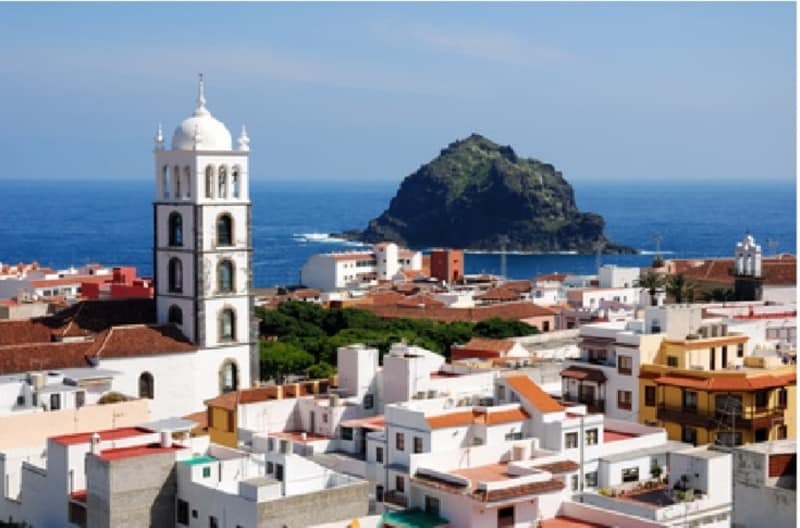 Los Cristianos in Tenerife, with numerous shopping opportunities and many restaurants, is an intermediate stop before the cruise to the island of La Palma with the capital Santa Cruz which shows typical colonial architecture. Next stop is again Santa Cruz, the capital of Tenerife with one of the largest seaports of the Canary Islands, numerous sights and a lot of Spanish flair. In Gran Canaria you can visit Las Palmas, the largest city of the Canary Islands, before returning to the charter base on Tenerife. 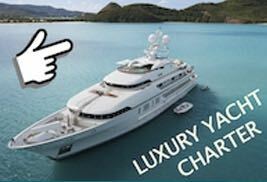 Here you can find more information about yacht charters in the Canary Islands – and check our Yachtfinder to search for sailing yachts and catamarans for your yacht charter Canary cruise. Or just ask for offers!